Hi loves! Hope you are all ready for the holidays! 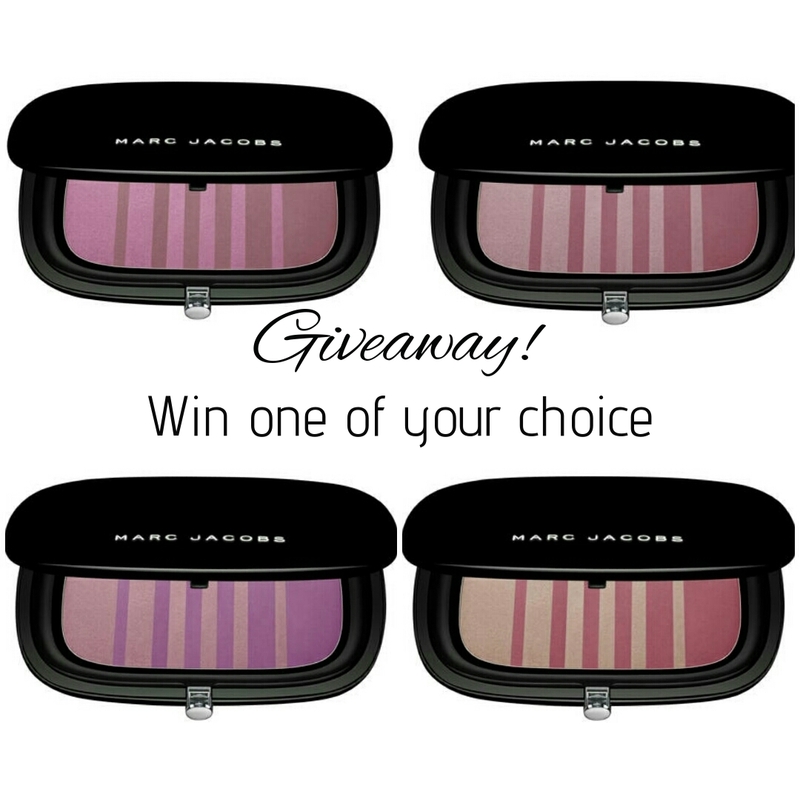 Today I have a giveaway for you guys :) You can win one of the Marc Jacobs Air Blush of your choice. 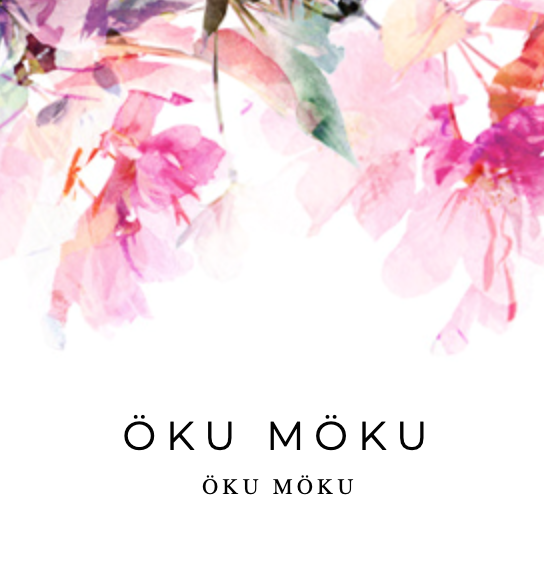 The giveaway is open world wide and lasts till 25th of January. If you are younger then 18 you must have your parent permission. Always wanted to try one of the Marc Jacobs blushes!! They have piqued my curiosity sooo much! Thanks for the opportunity! Ooo I've never tried this, but it seems so bright + pretty! oo mascara ! always ont he look out for good mascaras but never know which ones to buy! my Wife would adore one of these. 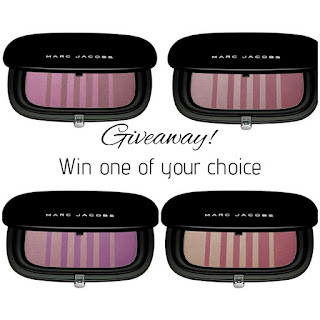 how about some eye shadow for another giveaway? A MAC product, maybe lipstick. Thank you for they giveaway! These Marc Jacobs blushes look beautiful! The Anastasia Beverly Hills Modern Renaissance eye shadow palette would be a great giveaway! A mascara giveaway would be great!! I've heard nothing but good things about this blush. Great giveaway. Entered so fingers crossed. Thanks for doing this for you followers. A matte lipstick giveaway would be awesome. i'd love a giveaway for some brushes! A great tinted foundation after the heavy holiday makeup! Some mascara would be amazing. Thank you! Glitter Lips. Aboslutely awesome and great to stand out on a night out. I have to second the request for the Anastasia Beverly Hills Modern Renaissance eye shadow palette. That would be a wonderful prize! I'd love to see a giveaway for the Charlotte Tilbury Filmstar Bronze and Glow palette. Would love to try this Marc Jacobs blush! A liquid lipstick will be a great giveaway item. I would love to see some Urban Decay eye shadow. Something from Mally Beauty or Too Faced. I'm all about my eyebrows right now, and trying to get them to thicken. I would love if you could review some of the products that promise to help them grow. Kat Von D makeup please!!! More makeup brushes, they are tho one item that all girls should have good ones of but end up buying cheap because they cost soooo much! I like the 12 shades of Jesse’s Girl fluid eye shadows. 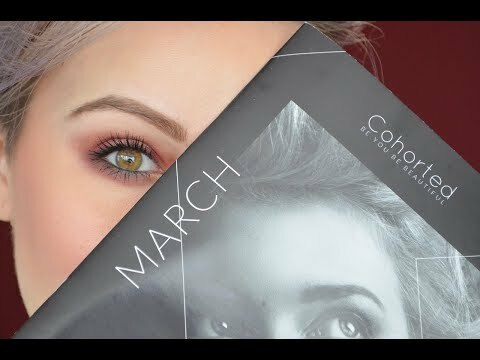 I'm new to your blog but I always love palette giveaways!! Any too faced palette, lorac palettes, ..... I think any of these too faced palettes would be great. Or people seem to want any of the kylie lip products...kat von d has a cool lip and polish set that would be a great prize! Another vote for something brow related! I think you should give away an eyeshadow palette or some liquid lipsticks as they always seem to be popular! Mac lipticks or a liquid liner for eyes! I am such a Marc Jacobs fangirl! I would love a giveaway for one of the Urban Decay Naked Palettes. Some creme eyeshadows would be nice! models own mascara - I'm telling you... the best! I've always wanted to try Kylie lip kit. As a European I can't get my hands on it as easy as American gals.